Answer a few questions about your situation and your legal problem to help us guide you to the best help for your situation. We will not ask for your name or any information that will identify who you are. Get Started now. 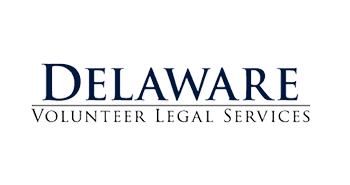 The Delaware Combined Campaign for Justice (CCJ) supports critical civil legal assistance for low-income and disadvantaged Delawareans. Watch CCJ's 2 minute video to learn more.